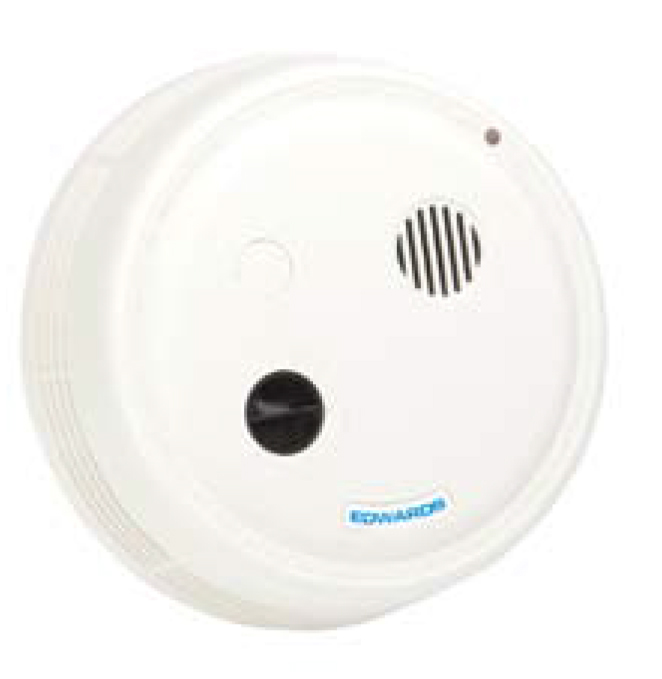 Smoke detectors respond to the combustion products emitted by burning materials. 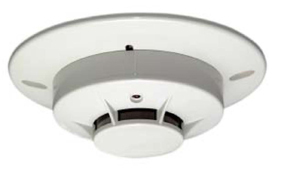 All smoke detectors report fires that emit visible smoke. 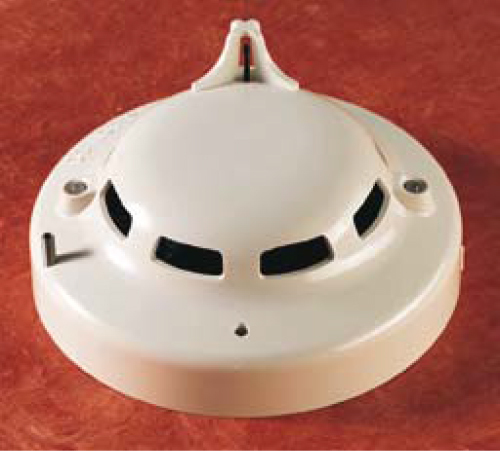 Smoke detectors using ionization techniques for detection can also respond to fires which produce little or no visible smoke. 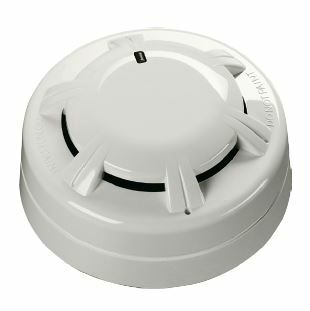 Our smoke detectors are almost always connected our NOVA-5000 Fire Alarm Control System to report conditions to a central control point and alert personnel. 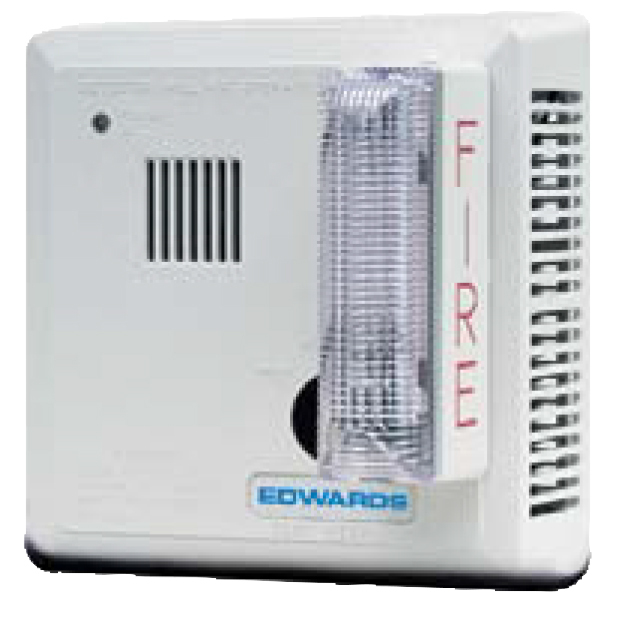 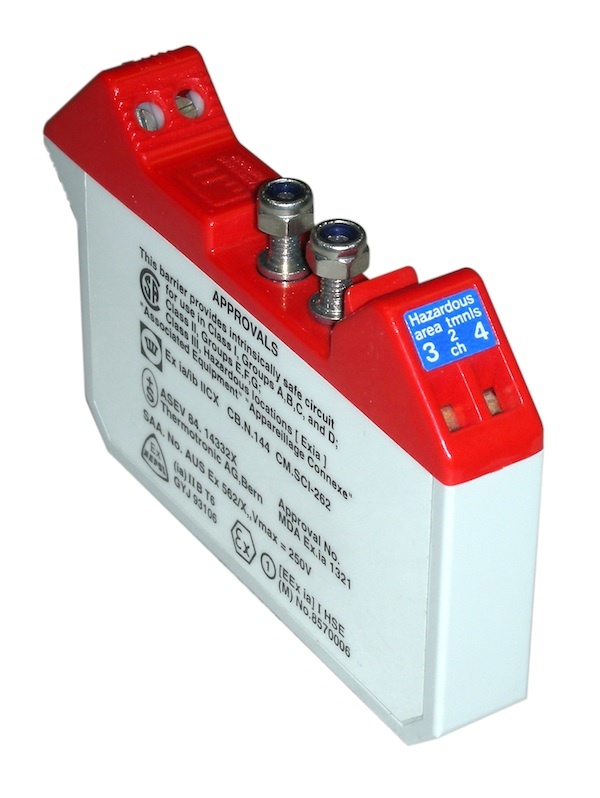 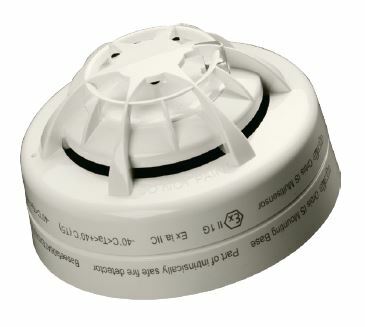 For special applications, our smoke detectors are also available as a stand alone device. 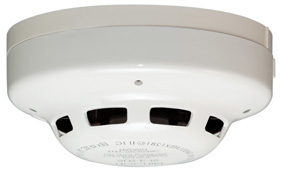 Smoke Check is a portable smoke detector tester that is environmentally-friendly. 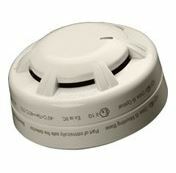 PurCheck is a portable smoke detector tester that is environmentally-friendly and non-flammable.